We continue our series of photography bucket list ideas, this time heading to Europe. As we discovered last week in our bucket list for the USA, there are some locations that just have to be photographed before you die. Europe, like the USA, has a seemingly innumerable quantity of incredible things to photograph. However, we’ve narrowed the field down to 10 iconic locations for you to add to your European bucket list. There are lots of places to photograph the northern lights - the U.S. and Canada among them. But there’s just something about photographing the phenomenon from Norway. Maybe it’s the rocky coastlines. Perhaps it’s the tiny fishing villages with brightly colored houses. 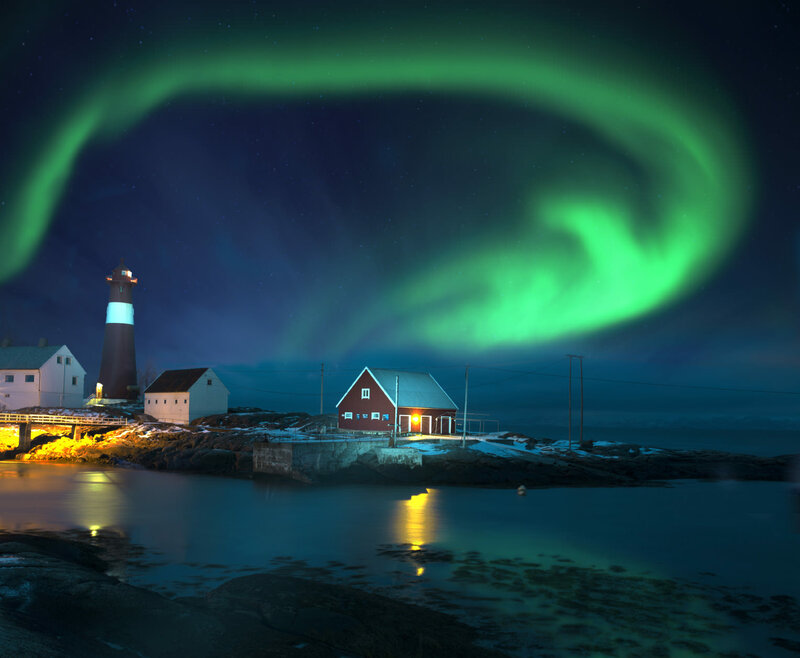 Whatever the case, it’s tough to beat the photographic experience Norway provides. 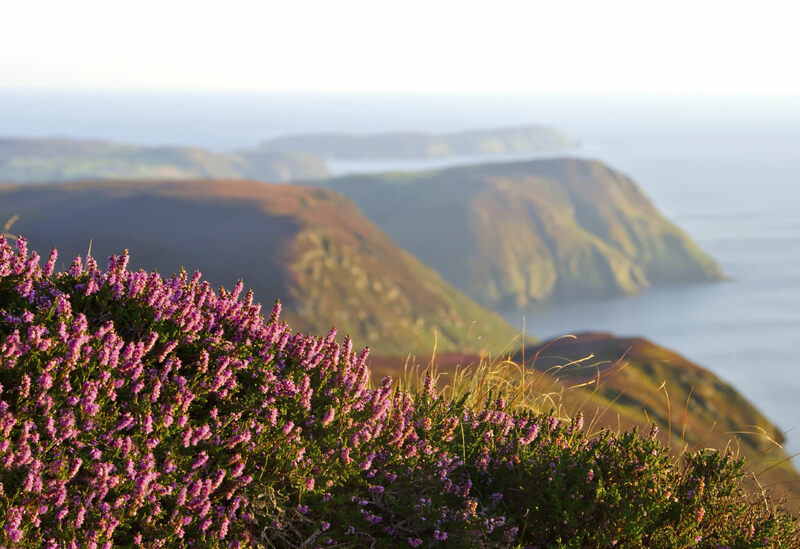 Tucked in the Irish sea off the coast of England, the Isle of Man is a haven for nature and wildlife photographers. The island’s diverse coastlines - stretches of sandy beaches littered with rocky coasts and sheltered bays - have that distinct British Isles vibe. Wildlife, especially birds, are abundant here and afford the discerning wildlife photographer great opportunities to photograph migrating and nesting birds. And because the island’s communities are so small, there is very little light pollution, meaning it’s the perfect place for astrophotography too! For hundreds of years, Venice has been a bucket list destination, and it should occupy a spot on your photography bucket list as well. 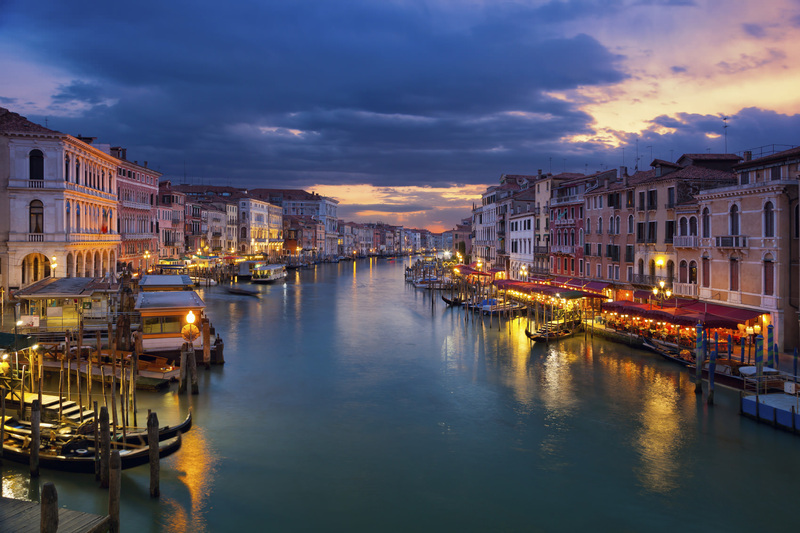 While the city has many landmarks worth photographing - St. Mark’s Square, Santa Maria della Salute, and the Rialto Bridge among them - perhaps the most iconic spot to photograph in the city is the Grand Canal. Lined with beautiful Palazzo facades that glow warmly as the sun sets, the canal is an ideal location to grab some golden hour shots. The gondolas that line the canal also offer additional character and interest for your shots. One of the most distinctive mountain peaks in the world, the Matterhorn is a must-see spot for any landscape photographer. 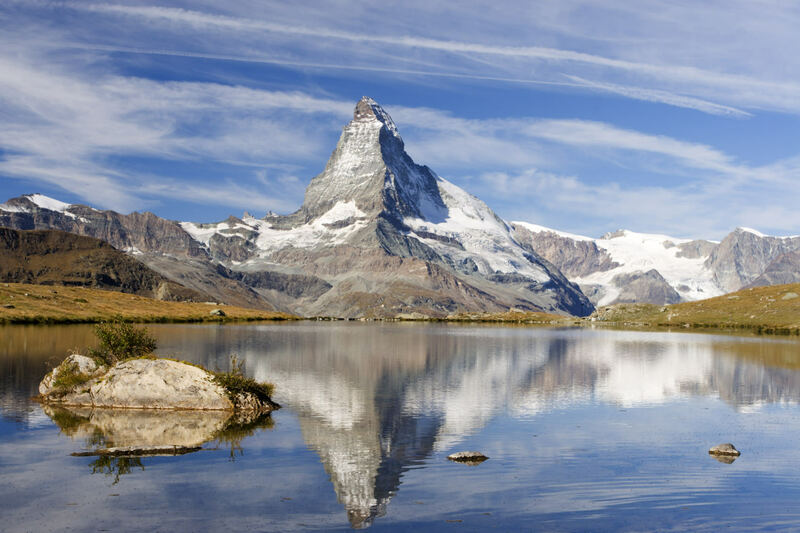 Get a postcard-worthy shot of the mountain from the nearby village of Zermatt, or hike up to the Riffelsee, shown above, for another image that’s worthy of printing. Stick around for shots of the banner clouds that form around the peak for a more unique composition. 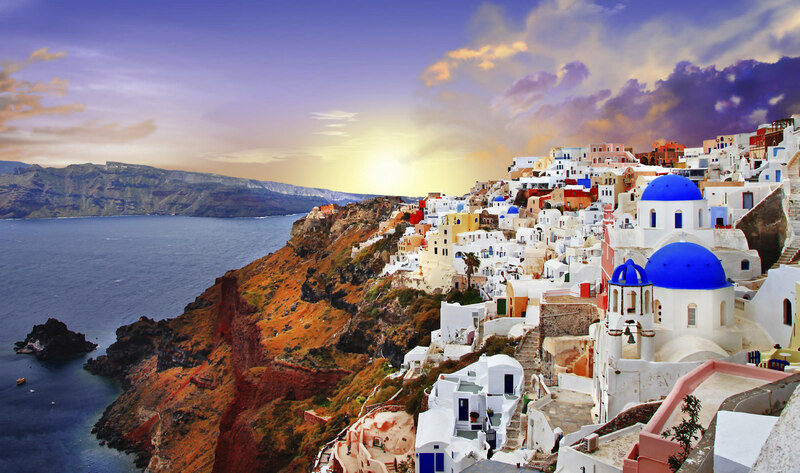 Few locations are as Mediterranean as Santorini. 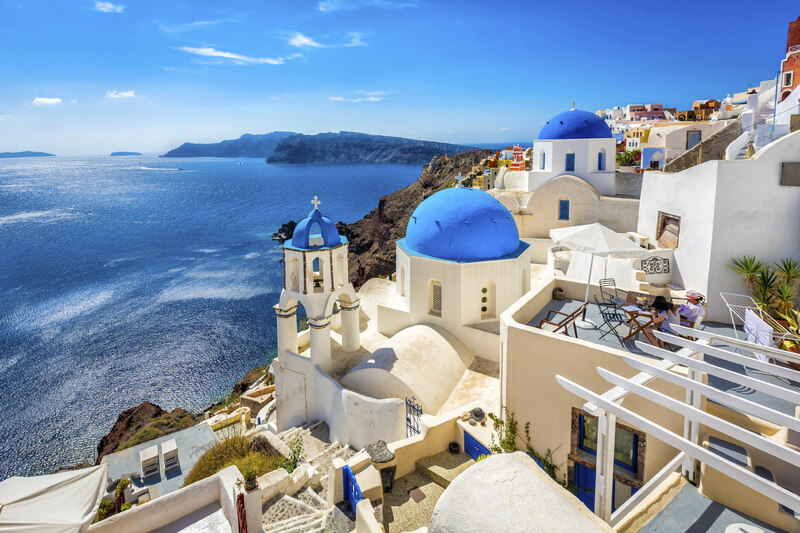 With its high cliffs, sparkling white buildings, and pops of intense color, such as the blue domes on the churches in the photo above, there is no lack of visual interest here for you to highlight in your photos. Get a few frames of individual buildings in the city and make your way to the coastline to capture the texture of the cliffs, but be sure as well to get a view like the one above, with all those elements (and the gorgeous blue waters of the Mediterranean) all in one frame. As cliche as photos of the Eiffel Tower might be, it’s still a top spot in Europe to see and photograph. 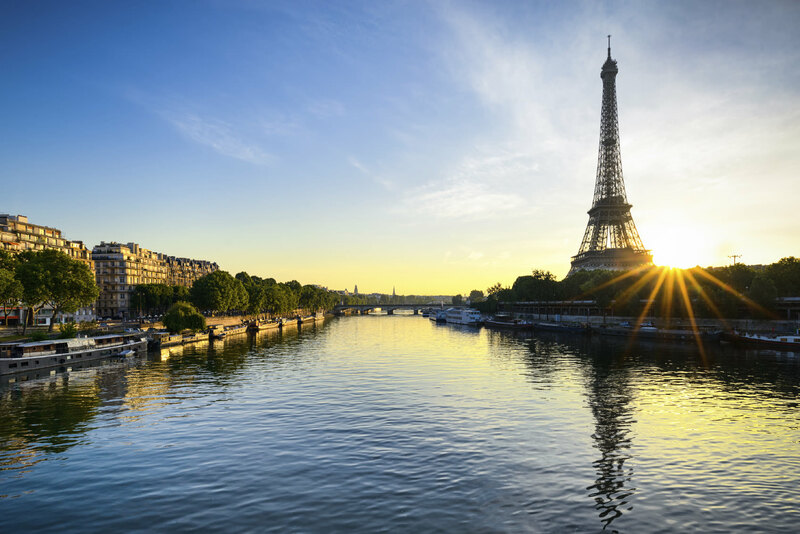 Rather than settling for the typical shot of the tower from straight on, try heading across the Seine River for a sunrise shot, like the one above. There are opportunities for photos on the tower itself as well, such as an up-close shot of the tower’s details, or a shot of the tower’s shadow as it falls on the landscape below. Images of the tower at night are quite compelling too! Near the border of Poland and Belarus, Białowieża Forest is one of the last remaining stands of primeval forest that once blanketed much of Europe. 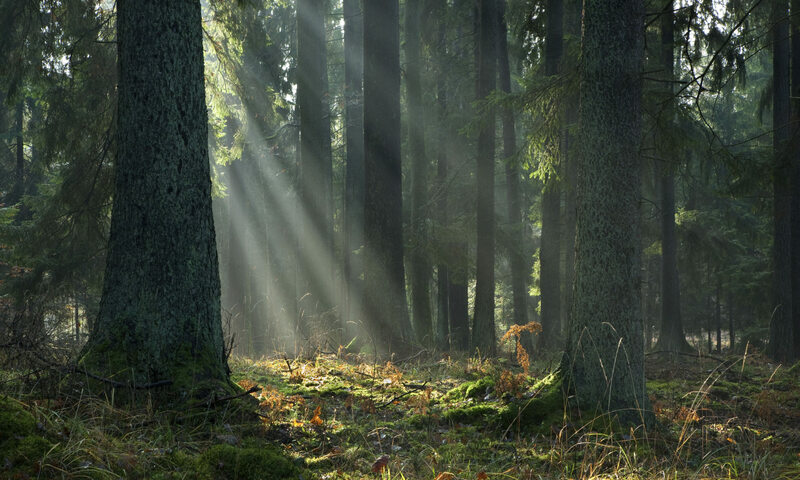 The forest has been protected in one form or another since 1541. As a result, huge stands of oak trees and Europe’s only herd of bison can be found there, as well as boar, elk, and semi-wild horses. The town of Białowieża, located within the forest, gives you opportunities to photograph quiet village life and interesting architecture, like the St. Nicholas Orthodox Church. 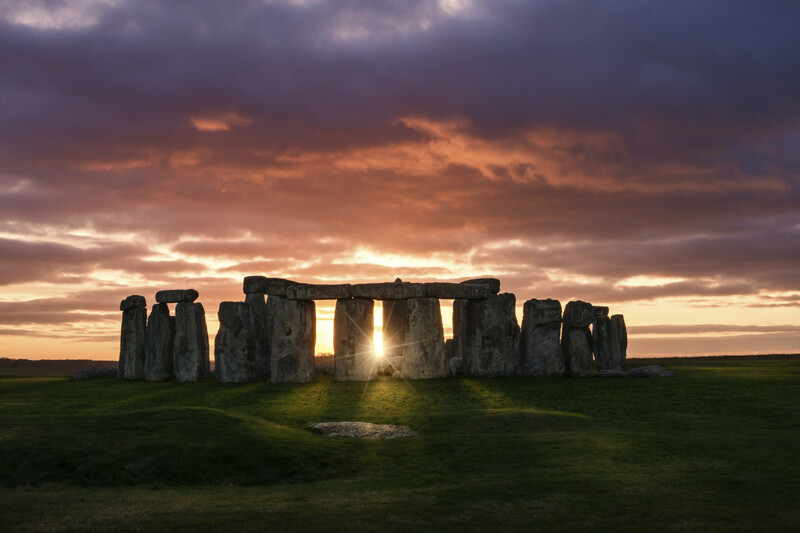 Located in Wiltshire, England, Stonehenge is an iconic location shrouded in mystery. It was built beginning around 3100 B.C., but how the area’s inhabitants managed to build it, and for what purpose they built it, remains anyone’s guess. What is known is that when the sun intersects the stone formations, a gorgeous, bucket-list worthy photograph awaits! The lush green landscape provides a nice contrast with the large, cold, chunky stones of the monument, and the many visitors you’ll have to contend with will help you define the scale of the stones as well. 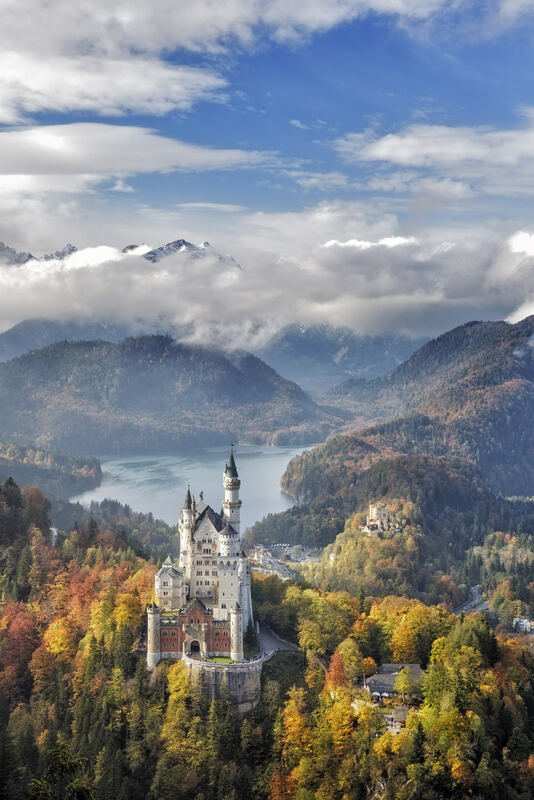 Bavaria is home to dozens of palaces, manor houses, and castles, of which the most famous is Neuschwanstein, shown above. Not only do these buildings provide you an opportunity to photograph incredible architecture, but their location in some of the most beautiful surroundings on earth make for a nice juxtaposition between the natural and manmade worlds. Visit the area in the autumn to capitalize on the changing colors of the foliage, or for a more fairy tale look, head to Bavaria in winter. To say that Iceland is a unique photographic experience is an understatement. Black sand beaches, volcanoes, blue lagoons, fjords, lush valleys, moonscape-like landscapes, and waterfalls are just a few of the unique subjects you can find on this tiny island nation. And the size of the island is to your benefit - it’s not a long journey from one incredible destination to the next. But one of the island’s most unique photo ops does require some footwork. 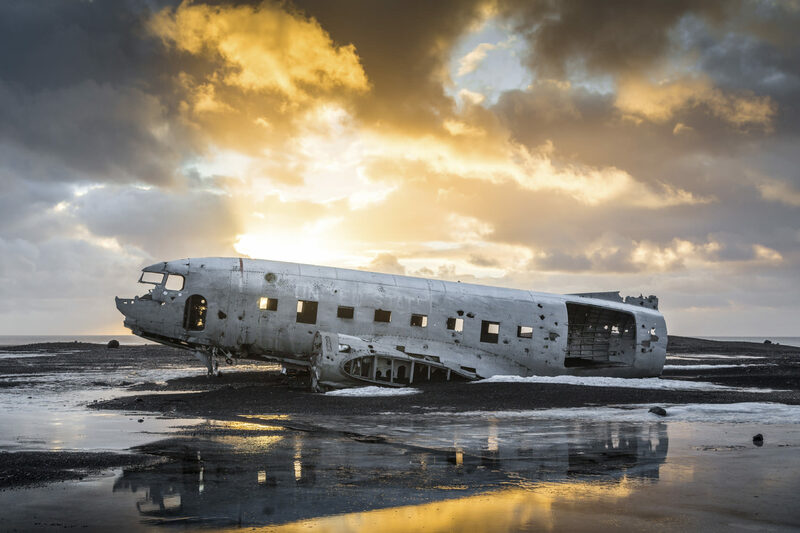 After a four-mile hike to Sólheimasandur Beach, you’ll come upon the wreckage of a U.S. Navy DC-3. The weathered and beaten plane on the black sand beach makes for one amazing photograph! Naturally, there are dozens and dozens of other must-see locations in Europe that you should visit and photograph before you die. But the ten listed here are among the best, and will get you well on your way to completing your worldwide photography bucket list. We’ll have more must-see locations in the next installment of this series, so stay tuned!